This paper presents an examination of whether an antitrust authority should prohibit a quantity-setting duopolists’ semicollusive production cartel after noncooperative quality-improving R&D. Results show that values of the technological spillover and product differentiation parameters exist such that both consumers and firms prefer a semicollusive production cartel to full competition. It is particularly interesting that, in stark contrast to results of previous works, even though there exist circumstances under which the output level under semi-collusive production cartel is strictly greater than that under full competition, the market price under semicollusive production cartel is invariably higher than under the case of full competition. Furthermore, a surprising key result is that if the degree of product differentiation is fairly small, and if technological spillover effects are fairly large, then a semicollusive production cartel has social superiority compared to the case of full competition. 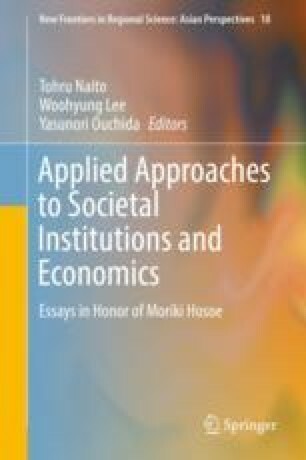 The author is grateful for a Research Grant for Environmental Policy Studies of the Ministry of the Environment of Japan, No. 6, 2009–2011. In addition, this research is partially supported by KAKENHI, No. 22730200 and No. 25380303.